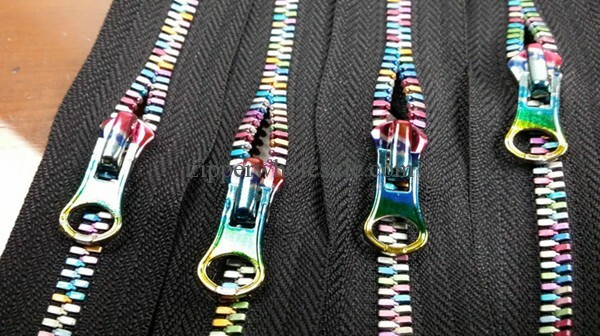 This colorful teeth metal zippers have the rich color variations and is also available in a multi color chain. 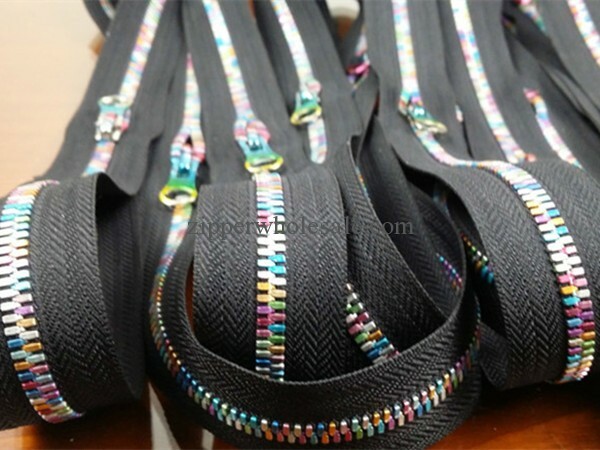 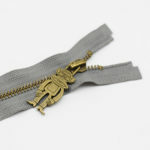 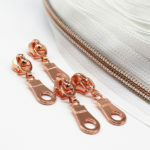 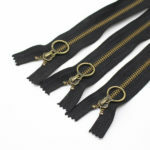 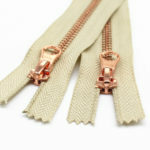 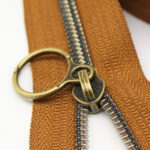 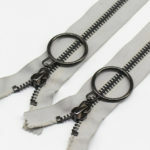 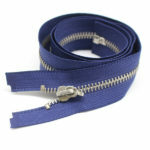 These are the highest quality and new fashional metal zippers with fully polished elements. 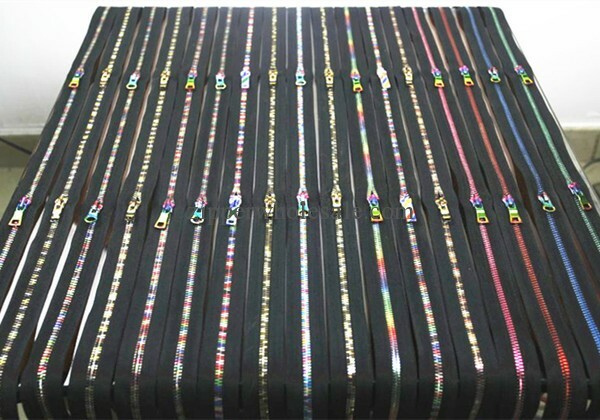 The shiny beautiful look creates a luxury appearance to clothes or baggage.